At whym, we believe everyone should be able to access language services simply and intuitively. Whenever, however, and wherever they need them. Our innovative online, app based, language services enables anyone to connect with a professional interpreter (or translator) at the tap of their device. We can help you take your customer service to new levels, stand out from the crowd, and boost client loyalty. 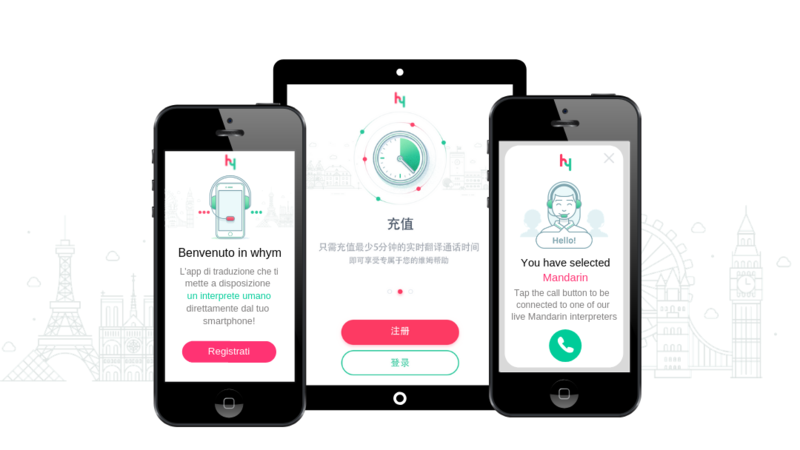 A smartphone app to connect to a real professional interpreter (or translator) at the tap of a button, at any time of day. All their language needs in one place wherever they are. Hassle-free payments. Pay as you go, using in app payments. Book an interpreter for an important appointment or meeting directly in the app. Get instant translations directly in the app from a real professional translator to ensure accuracy. Add a new revenue stream to your business, with our innovative language service to support your assistance programmes. 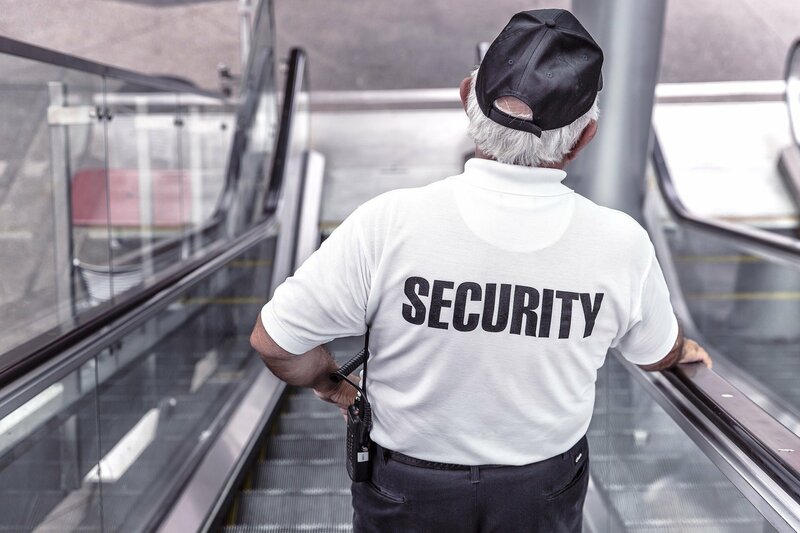 Boost your customer support knowing that your customers can easily communicate should anything go awry on their trip. Integrate our interpreting services into your call centre support functions. Ensure that you are always delivering highly personalised, and exceptional, customer service. Deliver multilingual communications across your business with our translation services. Keep guests interacting with your brand by extending your services footprint beyond your event. whym is the world’s first online language service tailored specifically to the travel industry. Meeting the needs of the mobile traveller while encouraging further interaction with event services.